Wes Anderson is somewhat of a divisive director, as his films appeal to a very niche group of people. I’ve appreciated most of them, maybe with Life Aquatic and Moonrise Kingdom at the top of that list. I don’t think (m)any of his past films have gotten this sort of critical acclaim though, with this film racking up awards left and right. So is Wes Anderson’s latest really the best he’s ever done? 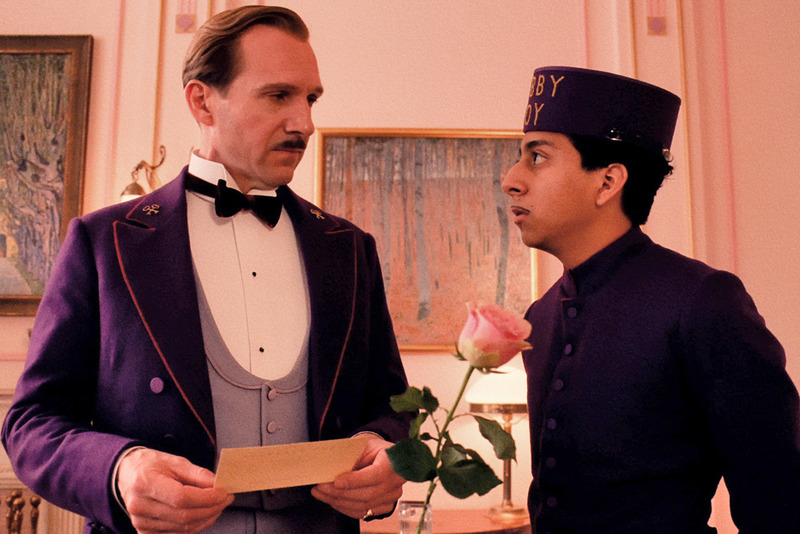 We follow the story of a concierge at the prestigious Grand Budapest Hotel named Gustave (Ralph Fiennes) who mentors a young lobby worker named Zero (Tony Revolori). 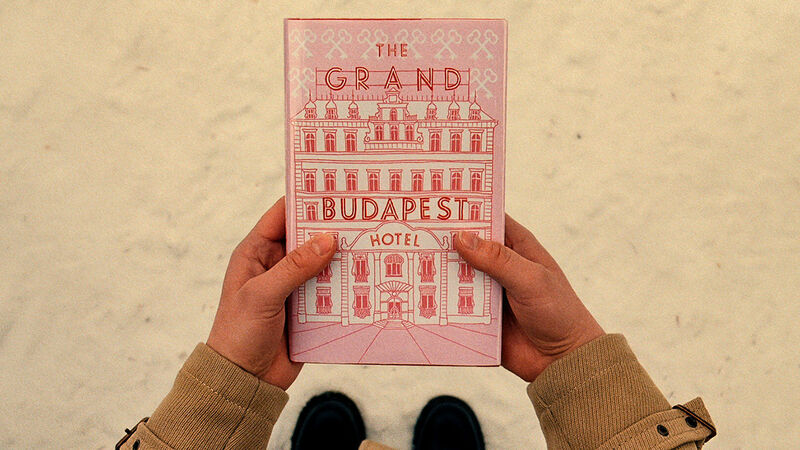 There’s a lot of moving pieces and a lot of characters involved, as typical Wes Anderson films usually do. Other stars include Edward Norton, Jude Law, Adrien Brody, Willem Dafoe, Jeff Goldblum, and tons of other brief roles and cameos. Ralph Fiennes is an intriguing leading man. He’s a versatile actor, able to be convincing both as Voldemort and then as this charismatic and fast-talking concierge. 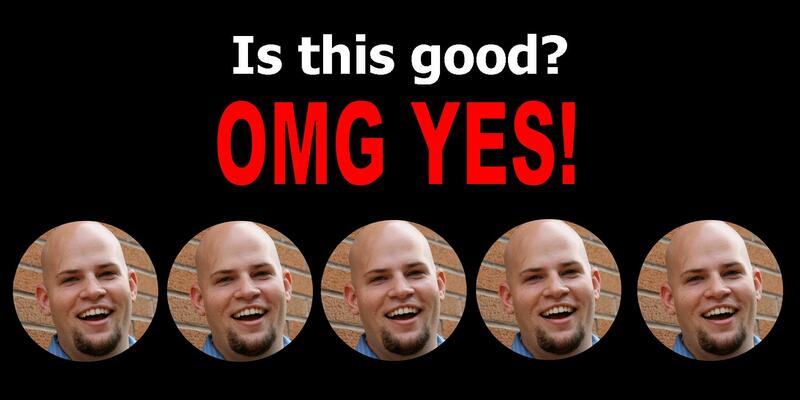 He’s likeable yet enough is hidden from us to be interesting. And his chemistry with relative newcomer Tony Revolori is great. Revolori does a fantastic job here and will no doubt be getting more jobs after this movie. The supporting cast is also really fun. As always, big names show up in small roles, so it’s almost a nonstop trip of cameos. As a film, you could critique that these are wasted opportunities or one-dimensional characters, but as a Wes Anderson movie, you know exactly what to expect (and all the familiar faces reappear). 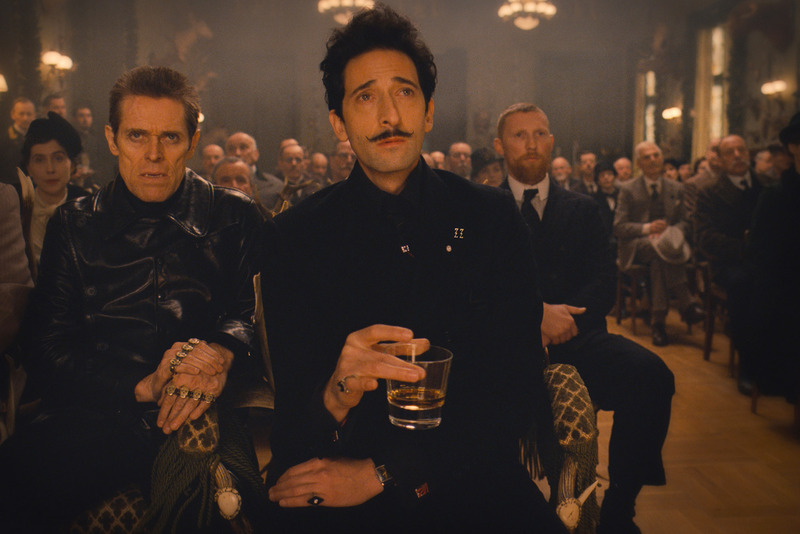 Adrien Brody and Willem Dafoe are the villains in this movie, for reasons you’ll discover as you watch it. They both have a blast in their roles and you can see the fun they’re having. I’d almost say they’re underused, as there was some untapped potential with both of them. This movie is getting a lot of love for its design. Anderson is a very visual filmmaker, so I wouldn’t be surprised if this movie sweeps most categories for things like production design, costuming, etc. It’s colorful, vibrant, and just interesting to look at. As this movie has a very distinctive Wes Anderson flavor, some people may find it a little strange. It’s fast, it’s vibrant, it’s funny, but it’s also pretty quirky and strange. If you haven’t seen any of his films before or you have and didn’t like them, this may be a jarring journey for you. Is this the best Wes Anderson movie? It would be a good debate. As long as you know and understand what it means to turn on a Wes Anderson movie, this is a solid choice. And if you’re just curious, you’ll know pretty early into the movie if it is (or isn’t) up your alley. Fiennes and Revolori are dynamic together and it’s great to see all the fun cameos and supporting characters pop up. The real star of this movie though is Wes Anderson’s style and vision for movies like these. A fantastic movie, as long as you know what you’re getting into. This entry was posted in 5 Stars, Movies and tagged adam ryen daniels, adrien brody, edward norton, grand budapest hotel, i am your target demographic, iaytd, jeff goldblum, movie reviews, movies, ralph fiennes, tony revolori, wes anderson, willem dafoe, zero. Bookmark the permalink.